Aka na-achị steeti Benue bụ Samuel Ortom ekwuola na ọchịchị etiti na-achọ iwepu ndụ ya. Ọ gara n’ihu kwuo na enwee ihe ọ bụla mere ya, na ọ bụ ọchịchị etiti ka a ga-ejide. Ortom kwuru nke a mgbe ya na ndị ntọ akụkọ na-akparịta n’Abuja. O kwuru na kamgbe ya si n’APC banye na PDP n’ọnwa Jun afọ 2018, ọchịchị etiti na-achọ iwepu ndụ ya. O kwuru si “Ọ bụrụ na m anwụọ taa, ọchịchị etiti ka unu ga-ejide”. Governor Samuel Ortom of Benue state has said that the Buhari-led government is after his life. And that if anything happens to him, the government should be held responsible. Speaking to newsmen at the Benue State Governor’s Lodge, Abuja on Monday January 28th. 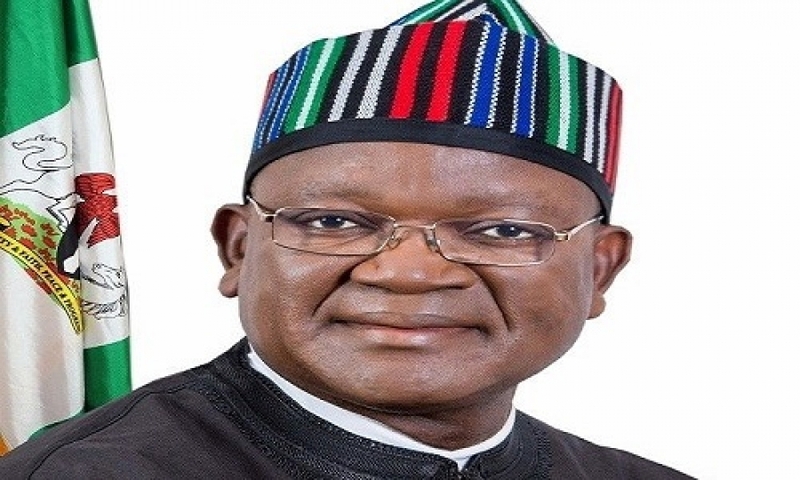 Governor Ortom said since his defection from APC to PDP in June 2018, the Federal government has been after his life.